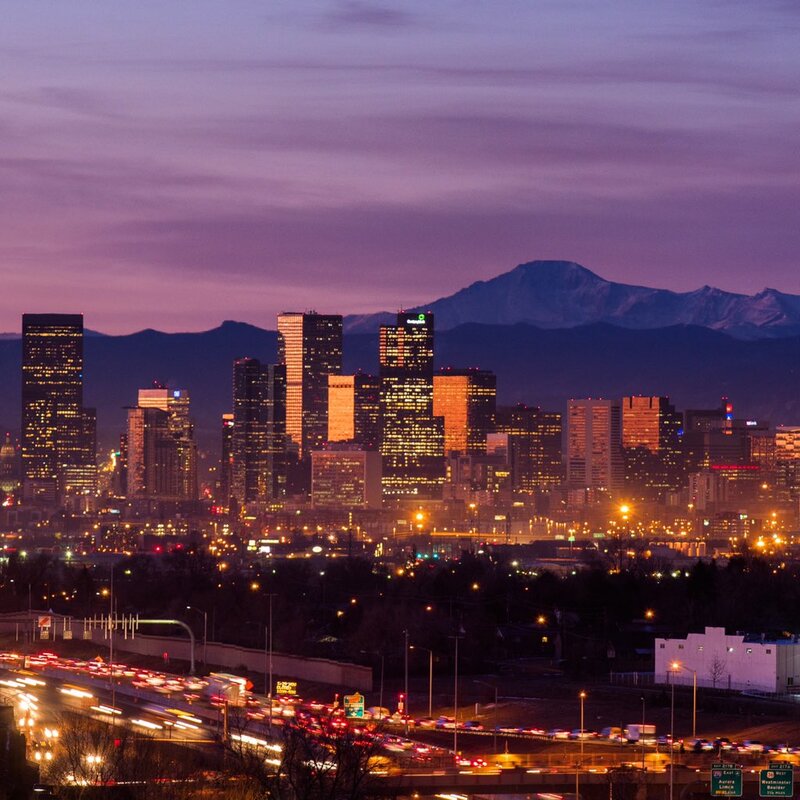 It's not news to people who live here, but Denver has just been named the No. 1 place to live in the U.S.
U.S. News & World Report just issued the new rankings. 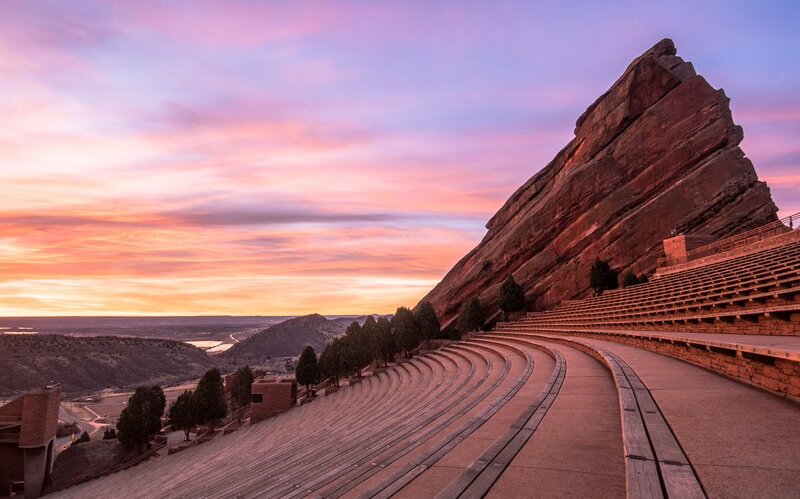 The article describes Denver residents as "an easygoing crowd of ambitious, progressive-minded fitness fanatics and nature lovers who are eager to push the envelope on everything from civil rights to drug laws." It also points out Denver's proximity to ski resorts and recreation areas such as Cherry Creek State Park and Red Rocks Park. Of course, it also mentions legalized marijuana - but primarily as a force that is helping boost our economy. "Denver has seen a surge in cannabis-related commerce, from dispensaries to magazines to high-tech paraphernalia like vaporizers, rolling papers, lotions and storage containers – and the industry is just gaining speed," the author states. The article also clarifies some misconceptions people have about the winter weather in Denver. "Those unfamiliar with the Mile High City may think that winters are bad, but Denver usually experiences bright blue skies and powdery snow that melts by noon." We think they forgot to mention a few things, like our amazing sunrises and sunsets. Rounding out the top five "Best Places to Live" are Austin, TX, Fayetteville, AR, Raleigh-Durham, NC and Colorado Springs.